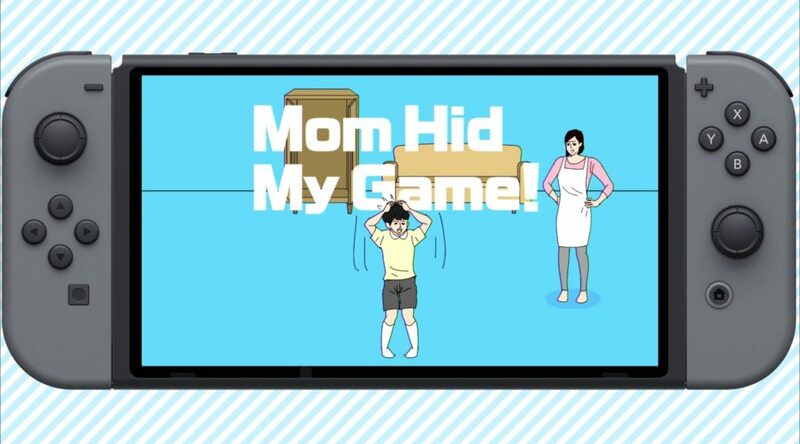 Kemco has slashed down the price for Mom Hid My Game! on the Nintendo eShop. The 30% off sale applies to the Nintendo Switch and Nintendo 3DS versions in North America, Europe, and Australia. The limited time price offered is USD 3.49 / EUR 3.49.